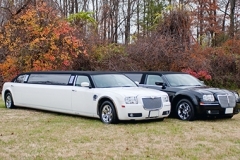 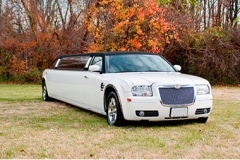 View Our Fleet of Pristine Vehicles - Luxury Ground Transportation by Limos Inc. 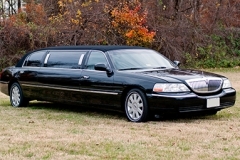 Limousines, Inc. is the ultimate in luxury ground transportation! 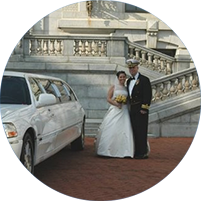 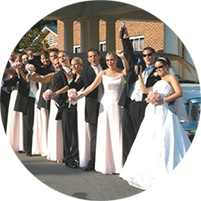 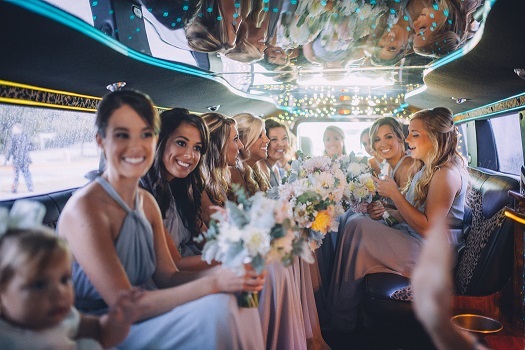 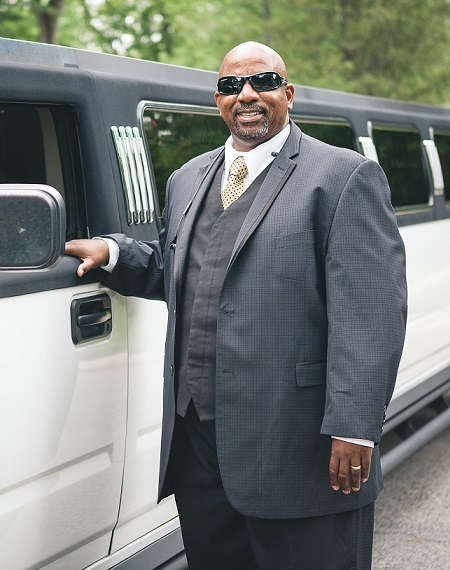 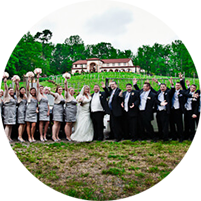 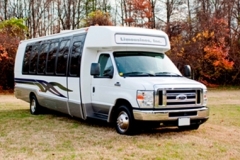 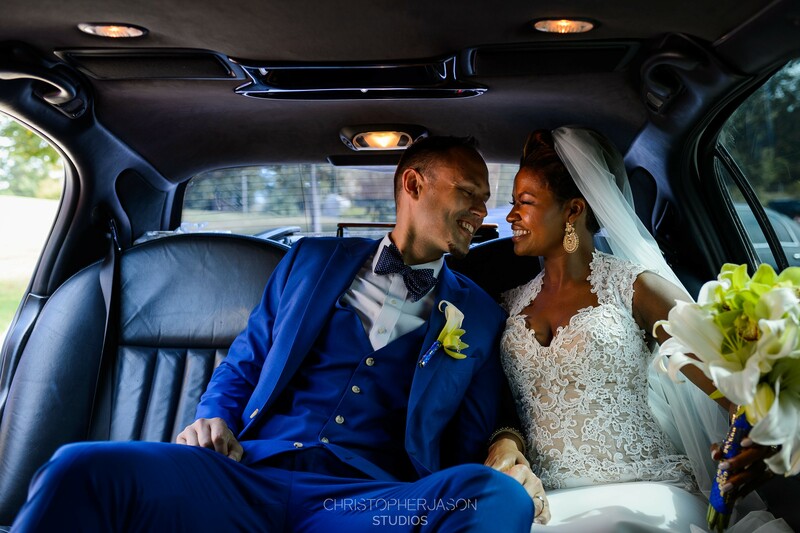 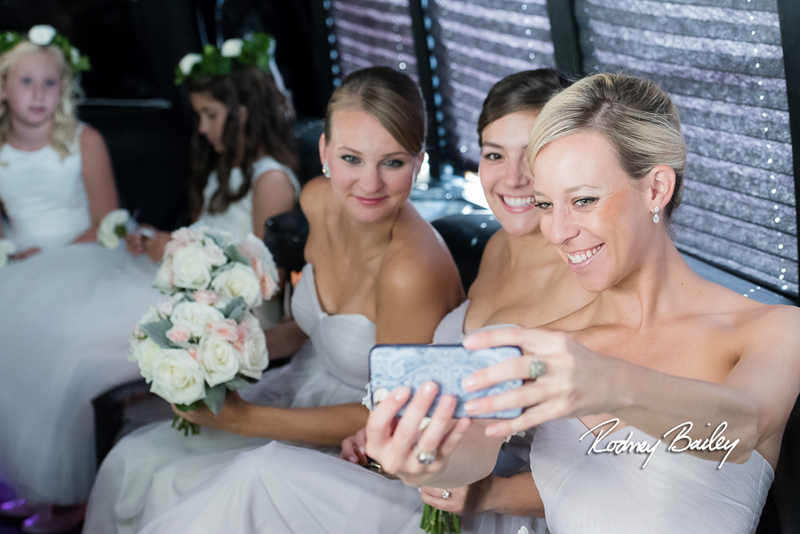 Serving the entire Baltimore/Washington-Metropolitan area, as well as Virginia, Limousines, Inc. offers an impeccable fleet of new model stretch limousines, Mercedes Sprinters, Limo Party Buses and Shuttle Buses for all occasions. 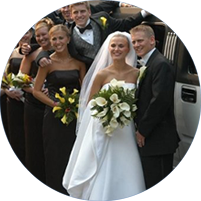 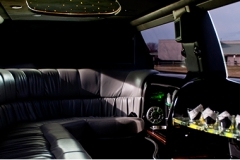 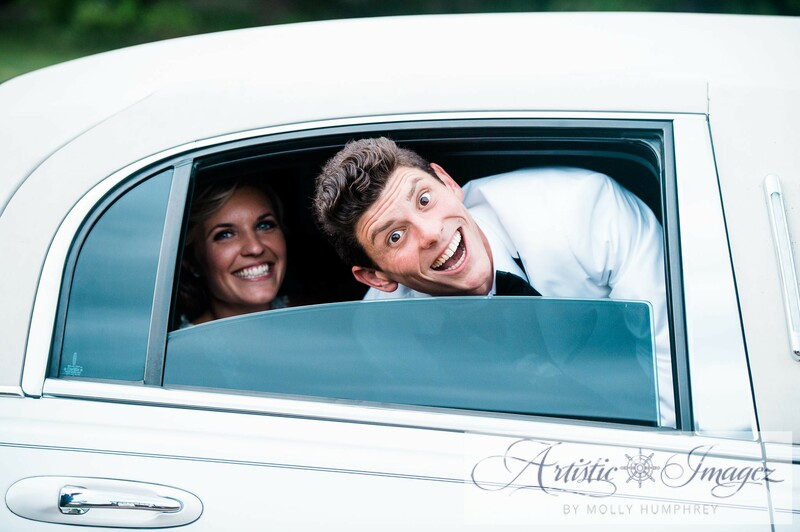 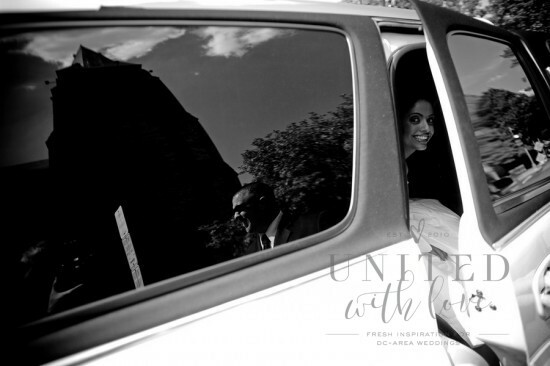 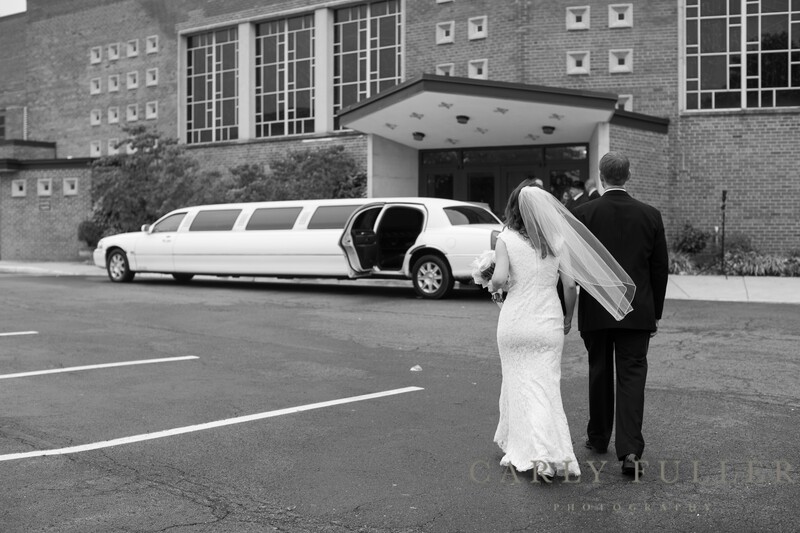 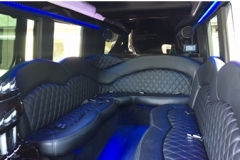 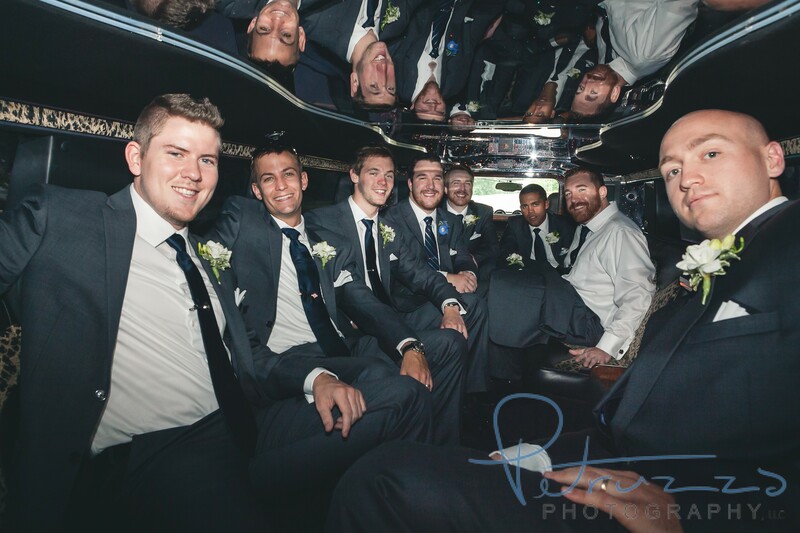 For parties both small and large, Limousines, Inc. can accommodate your transportation needs. 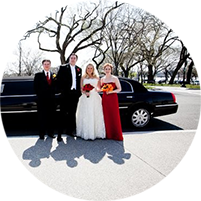 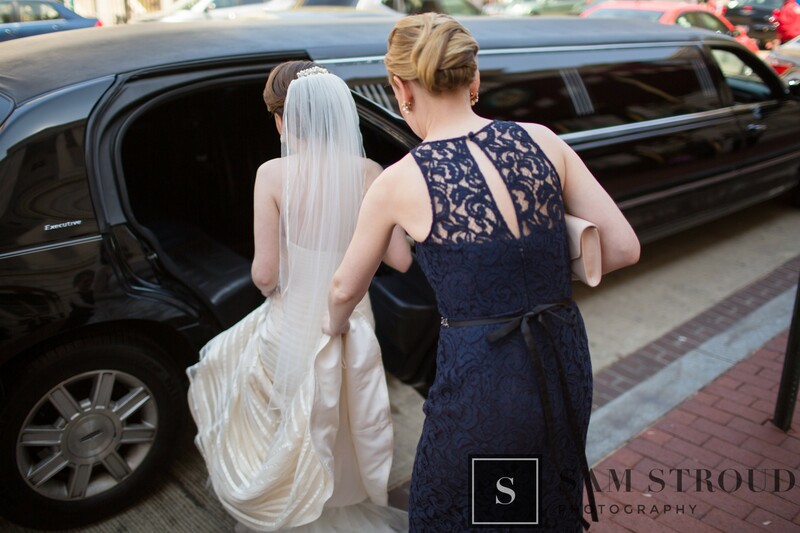 Please take a moment to explore our website to see why so many people have chosen Limousines, Inc. as their luxury transportation provider.